Thanks for buying our France calendar! Three charities have benefited from the generosity of readers who bought The Connexion 2018 France charity calendar. 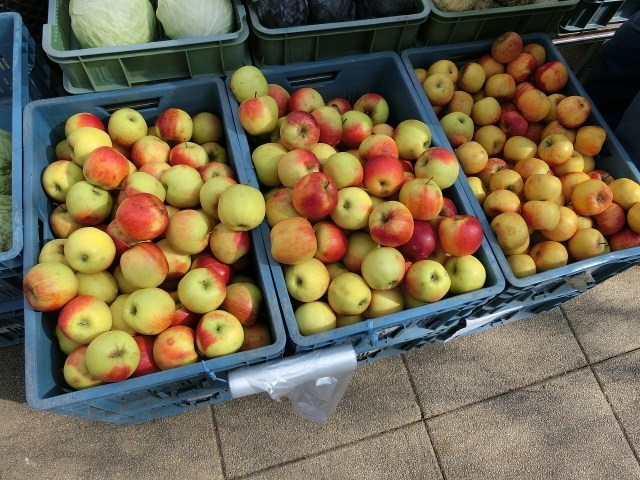 Police in the Alpes-Maritimes who confiscated 1.5 tonnes of boxes of fruits and vegetables from non-licensed traders, have donated the food to charity Restos du Cœur. 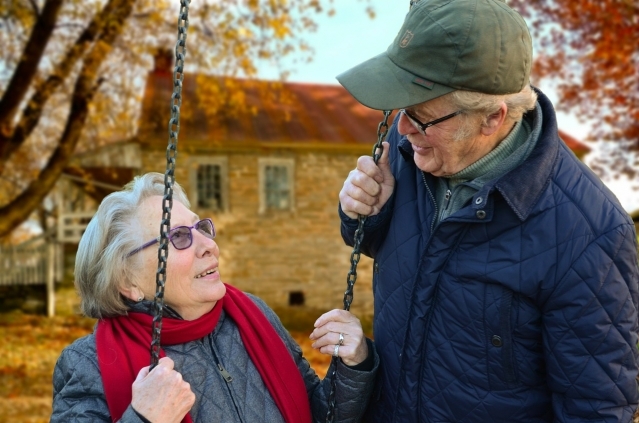 French retired people are much better off than many of their peers from other European nations, according to a new report from French economic development agency OCDE.